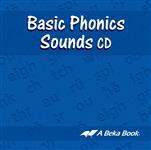 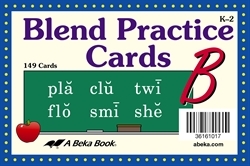 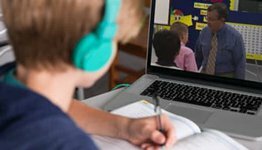 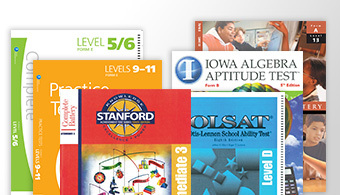 Advance your child’s knowledge of phonics sounds with the Blend Practice Cards B. 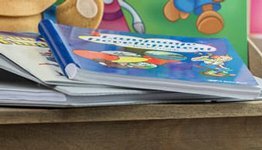 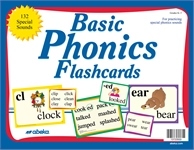 These 149 4x6 flashcards help your child add short and long vowel sounds to the special sounds from the Basic Phonics Charts. 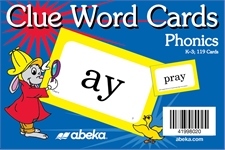 These cards give your child the foundation to form thousands of words. 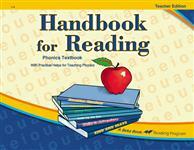 Help your child broaden his vocabulary with these phonics visuals.